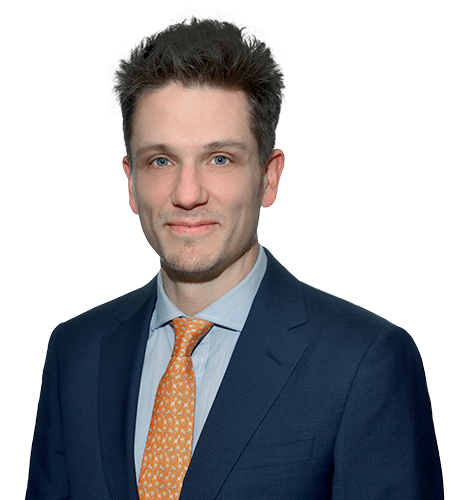 Eric is Associate Counsel with Fowler Blok Law and has practiced in the areas of criminal and administrative law since his call to the bar in 2009. Eric Purtzki was called to the Bar of British Columbia in May of 2009. After graduating from law school from the University of New Brunswick, he articled at the Legal Services Society. Since then, Eric has been practicing in the areas of criminal and administrative law. His criminal law practice consists of representing clients in relation to Criminal Code offences and other regulatory offences. He has appeared before all levels of court including, the Supreme Court of Canada, British Columbia Court of Appeal, the Supreme Court of British Columbia, and the Provincial Court of British Columbia. Eric has also conducted trials and judicial reviews before the Federal Court of Canada and appeals to the Federal Court of Appeal. Eric also has extensive experience representing clients in administrative proceedings in prison and parole matters as well as in other administrative proceedings such as the investigations conducted under the Food and Drug Act. In addition to his private practice, Eric is also a case review lawyer at the appeals department of the Legal Services Society. Throughout his career, Eric has volunteered providing legal advice through Access Pro Bono and representing clients through the Innocence Project at the University of British Columbia. He has also been a frequent contributor to continuing legal education conferences and been a guest lecturer at the University of British Columbia, Peter Allard School of Law. Eric has also testified before the Senate Committee of Legal and Constitutional Affairs concerning Bill C-47, amendments to the Corrections and Conditional Release Act. Eric is also asked to comment in radio and print media including the Lawyers Weekly and the Globe and Mail.